Cyprus summers are long and dry, and even winter days are mainly sunny and clear. 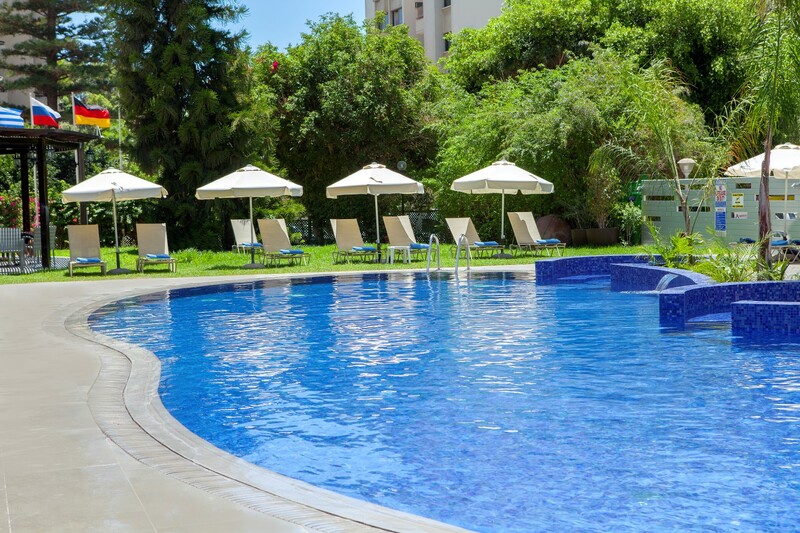 So you won’t be able to resist our fully renovated pool with jacuzzi, which is heated in winter. Children can go straight to their own splash pool. 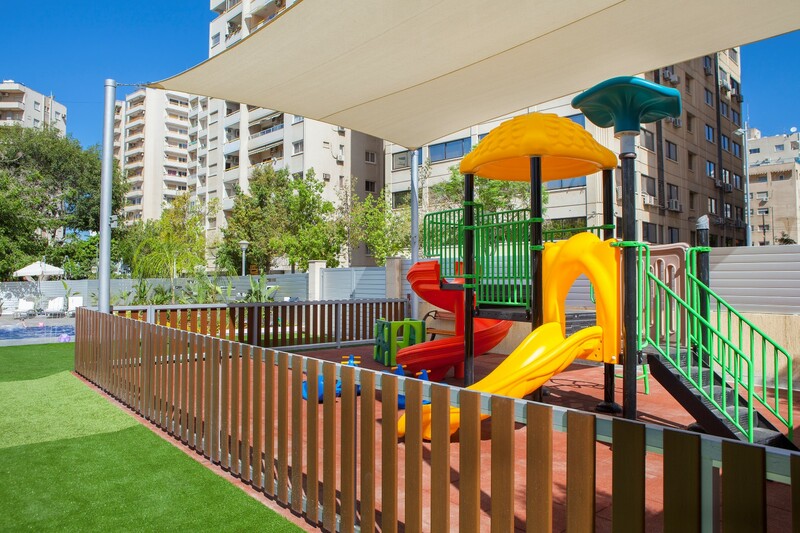 There is a newly outdoor playground for children near the children swimming pool. Kindly note that all children must be accompanied by an adult at all times. 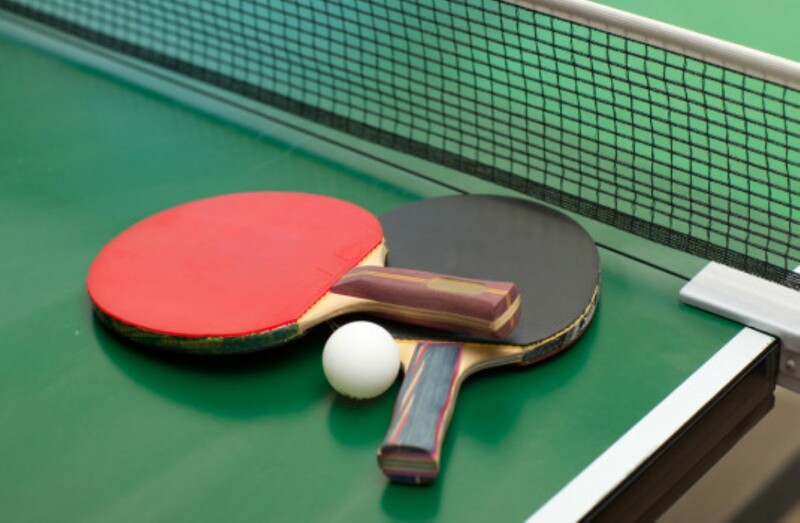 The Table Tennis is located outdoors. Balls and bats are available at the reception. 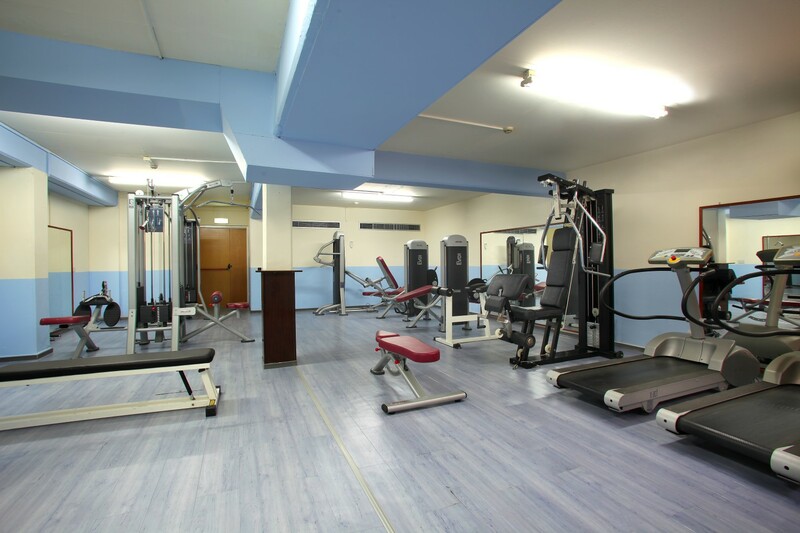 The Gym is located in the basement. It is open from 11:00 pm to 19:30 pm except on Sunday which it is close. 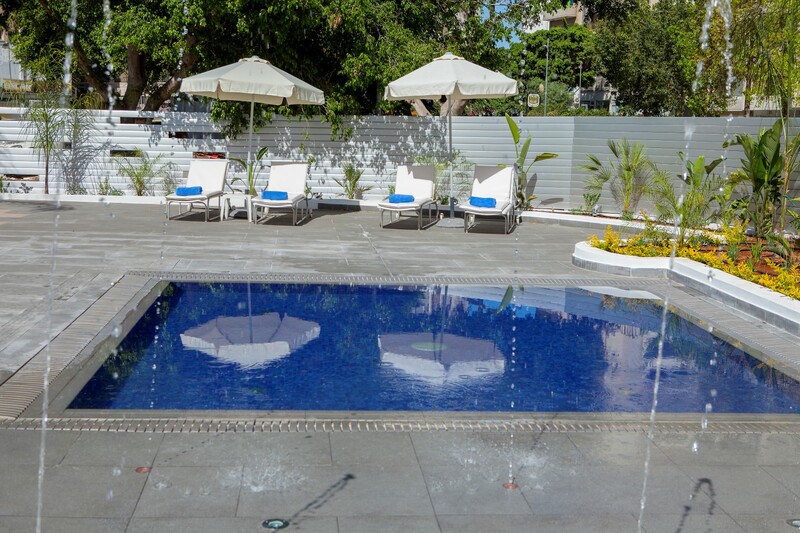 All year round, guests can enjoy the varied entertainment programme which includes Cyprus night with folkloric show, and International night with live music. Keep up to date on all our news and offers. Copyright 2016 Kapetanios Group LTD. All rights reserved.